Northamptonshire Chamber of Commerce has welcomed four new members to its board. 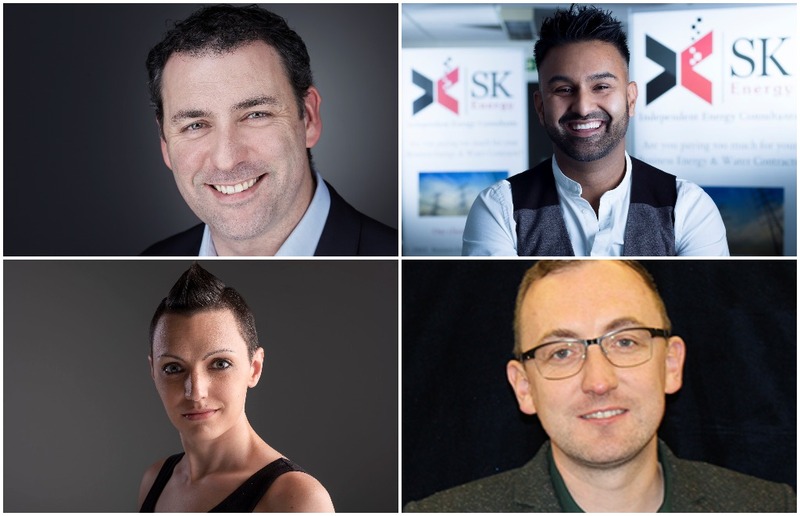 Robyn Allen, of Robyn Allen Solutions, Sean Maher, of EasyWeb Group, Conor O’Sullivan, of O’Sullivan Financial Planning Ltd, and Reemesh Patel, of SK Energy, were appointed following a well-supported recruitment process. Welcoming the new board members, Northamptonshire Chamber president Kevin Rogers said: “As president of the Chamber it was just fantastic to see a massive response from the local business community from those interested in becoming non executive directors. “These are voluntary, unpaid roles, where people give up their time for the benefit of the Chamber members. I was delighted to see such a range of applicants, and we have recruited from a diverse background of experience, business size and sectors: a mix that mirrors the membership itself. Chief executive Paul Griffiths added: “We had a great deal of interest in the positions and we would like to thank everyone who applied.